Solar panels and hot water systems are great ways to save some serious cash when it comes to your energy bills. You make good use of the sun, which means that you are helping with maximizing the use of natural resources rather than creating unnatural ones, which can usually harm the Earth in the long run. However, solar panel systems should be properly used and maintained to make sure that you are making the most out of it. Most users and owners of the system do not know how to properly use it, which is a huge waste of energy and money. Here, we will talk about the things you can do to make sure you get the most out of your solar panels after you are done with your solar PV installation. Ask your solar panel supplier if they can provide you with boiler timers and solar controllers. This is to make sure that the water will only be heated by the backup heating source, which is most likely after the water is heated by the sun to the maximum extent. It usually happens after the solar panels are not directly exposed to the sun, which means that this usually takes place late in the afternoon or whenever the sun changes its position. You should also see to it that the cylinder has enough cold water for the sun to heat up after you have used up all of the hot water. This is to ensure that you will have hot water to use for the next day, which is especially important if you use hot water in the morning. After having the solar panels and hot water system installed on your home, you should see to it that the cylinder and pipes are properly insulated. Failure to do so will result in inadequate hot water, making the system inefficient. Solar panel systems that do not have insulated cylinders will not heat up your water enough, so make sure to ask the supplier and the people handling the installation about this to make the most out of your system. Avoid filling the hot water vessel to the brim, as doing so can make the system inefficient. Aside from not getting the water as hot as you want it to be, you will risk the chance of having the system break down sooner than you expect. Ask the supplier or the people installing the system to install a twin coil cylinder. This will allow the solar hot water system to heat up only one section of the coil cylinder, which is usually what the solar collector or thermal store is for. In cases wherein the dedicated solar volume is not used, the timing of the backup heating will have a huge impact on the solar hot water system’s performance. This usually happens in systems that do not require the current cylinder to be changed. Knowing how to properly use and maintain your solar hot water system is a huge time and money saver. 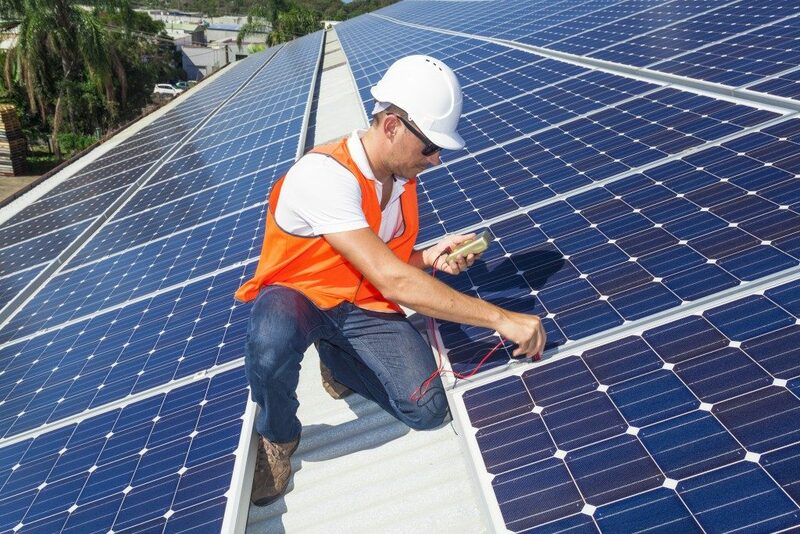 It definitely would not hurt to ask questions from your solar panel supplier and installer, so make sure to ask them the questions that you have in mind. 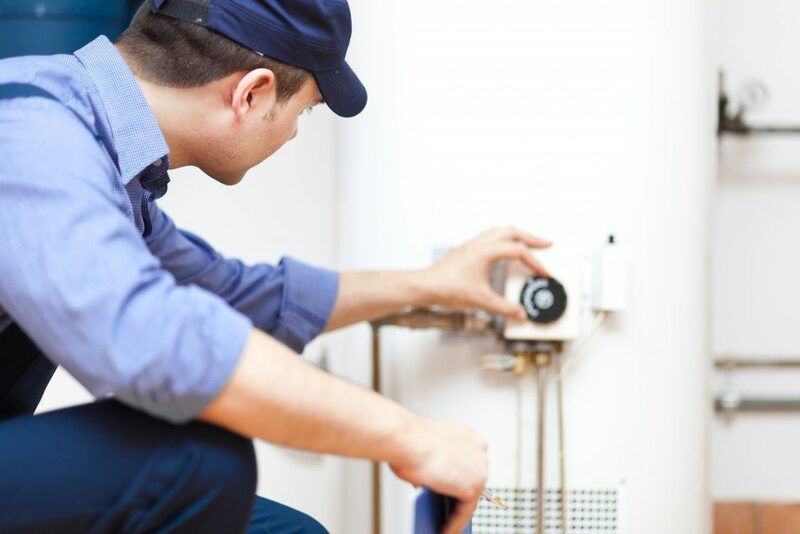 Enjoy your hot water and make sure to have your system checked every once in a while!